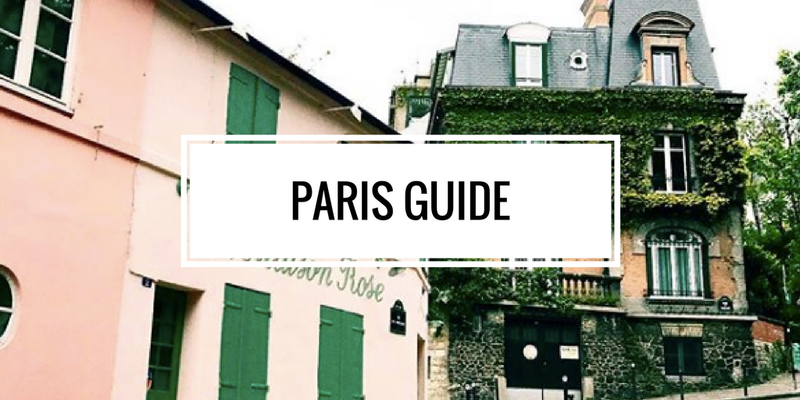 Ever wanted to eat like a Parisian in Dublin? French Foodie will introduce you to French food culture and customs while you sample some delicious French food and wine. 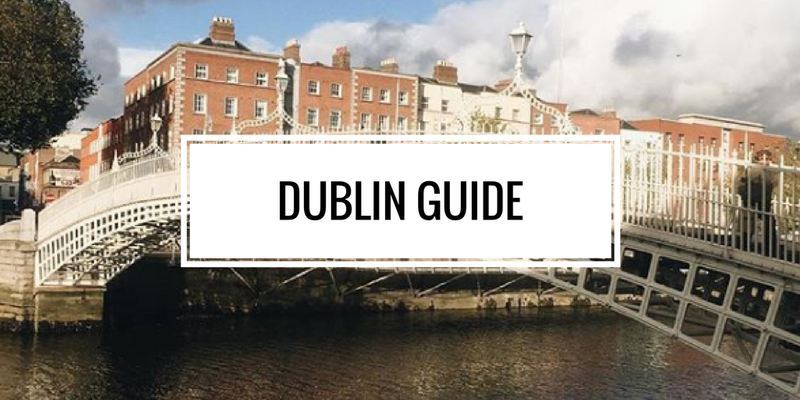 Spend a morning or afternoon with other Francophiles and food lovers strolling around Dublin’s best spots for French food. Any questions? Please consult the terms & conditions/FAQs below for more details. Meeting point: Stephen’s Green (corner across from The Shelbourne Hotel). Full advance payment is required to book a space. 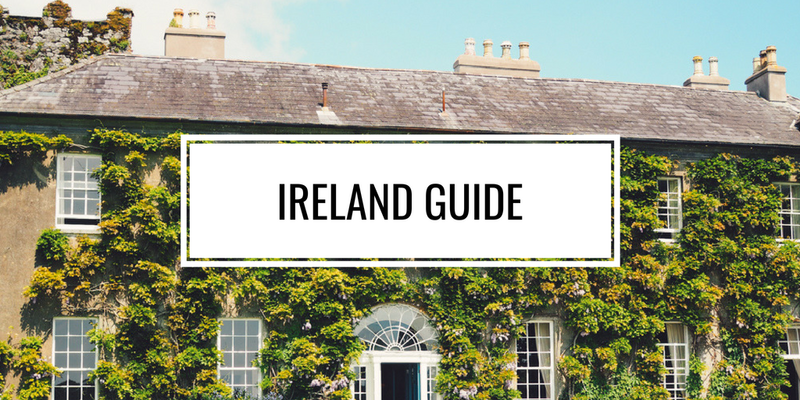 You will receive an invoice from Paypal and French Foodie in Dublin will send you a confirmation email within 24 hours. It is a small group tour (between 6 to 10 people). In the unlikely event that less than 6 people are booked 72 hours before the tour, it will be cancelled and tickets refunded or offered an alternative date. Is there a waiting list if the tour I want is sold out? You can email us at frenchfoodieindublin@gmail.com with the date and number of people you are interested in and we will get in touch if space becomes available. Bookings are non-refundable, however you can transfer your booking to someone else, just email us at frenchfoodieindublin@gmail.com. No shows (if you don’t shop up) are non-refundable. Unfortunately we cannot delay the group if you arrive late, nor can we wait for you. If you manage to catch up with us, you won’t be refunded for any missed tastings. What is the difference between the 2 tours? The morning tour starts with breakfast and a tour of a bakery and the afternoon tour starts with a light lunch and glass of wine in a restaurant, you will visit only one of these places depending which tour you are choosing. Other than that both tours are identical. Each tour is 3 hours long, but delays may happen for various reasons so please keep this in mind when you’re planning something straight after the tour. The tour lasts around 3 hours, during which the group will walk at a casual pace between several venues. You will be standing most of the time and will be seated at 2 locations only. Both tours start with a light meal and are followed by food and wine tastings. Afternoon tour: you will be starting with a light lunch followed by 3 tastings. So don’t eat before the tour, and you won’t leave us hungry! Do you cater for special dietary requirements/food allergies? Vegetarians: let us know at the time of booking in the ‘special instructions’ section of Paypal. Coeliacs: unfortunately, the tours are not suited for coeliacs. Food allergies: it may be wise to email us at frenchfoodieindublin@gmail.com before you book your space as it is not guaranteed that we can accommodate your needs. Is the tour appropriate for infants/children? The tour is designed for adults and involves alcohol and strong flavours. 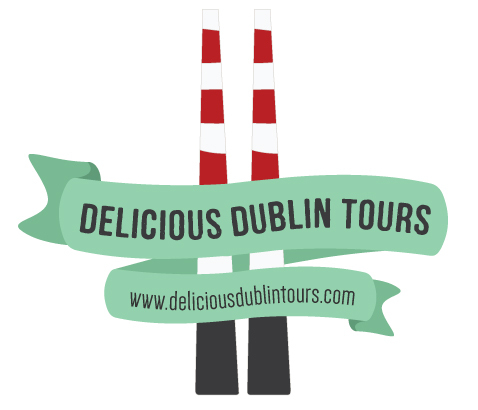 A 3 hour walking tour of Dublin about French food and culture may not be your child's cup of tea. Infants (under 3) will not participate to tastings and you do not need to buy a ticket. Only you can assess if the tour is suitable for your child but please be aware that we drink wine, visit small shops, walk through busy streets and stand most of the time. You must purchase a ticket at the adult price if your child is over 3, alternative food options are not available and refunds will not be applied regarding the wine tasting. I’m French will I learn something on this tour? The tour is designed to introduce people to French food culture and food. If you are French you might know many the products already and be familiar with the content of the tour. 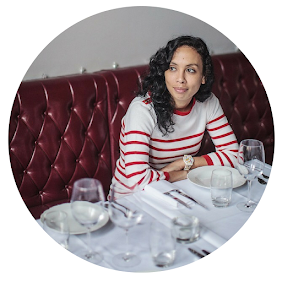 French foodie in Dublin will organise more events that might suit you better. Is the tour wheelchair/stroller accessible? We visit small shops with stairways that are not wheelchair/stroller accessible. 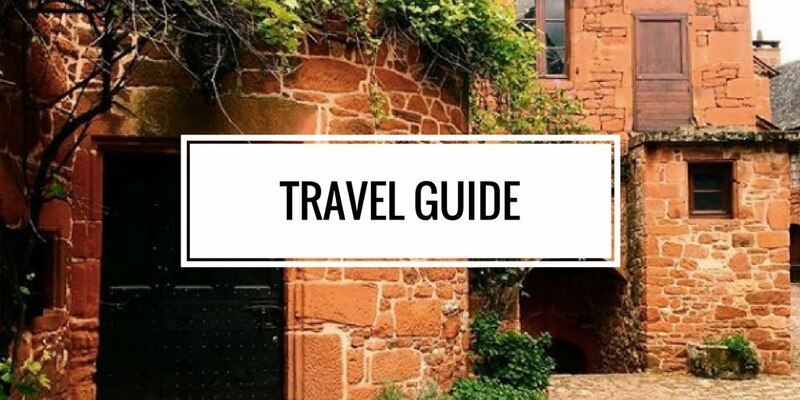 The itinerary may include narrow sidewalks and cobblestone streets. The tour will run rain, shine or snow. It’s Ireland so please be prepared for any kind of weather conditions. Umbrellas, rain gear and sun cream are all strongly recommended. Tours won’t be cancelled in case of bad weather. Wear comfortable shoes as we’ll be walking around the streets of Dublin and the morning tour will involve walking on cobblestones. Dress according to the weather and feel free to wear a stripy top or a beret! Blog update: I do not run French Food an Wine Tours anymore but you can join one of my Irish food tours if you wish.